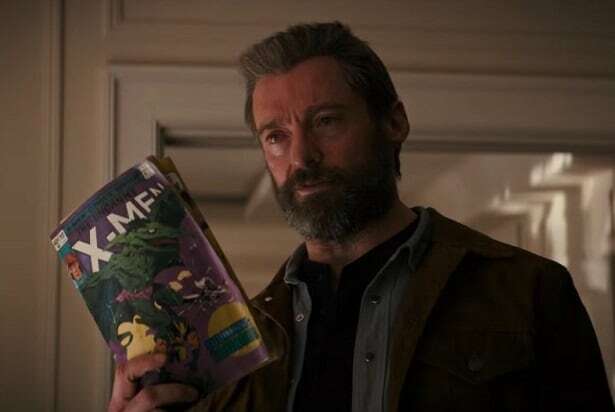 'Logan': Is Eden a Real Place in the 'X-Men' Marvel Comics? The mission to escape to the mutant safe-haven is central to the plot of “Logan,” but does it have a basis in the comic stories? 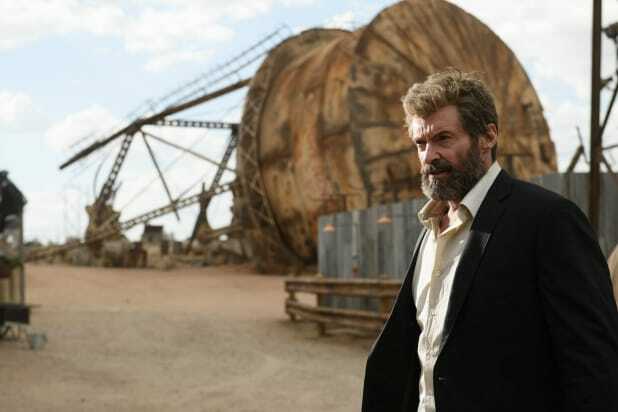 Much of “Logan” is spent with its characters trying to escape the Alkali Transigen corporation and their Reaver mercenaries. They decide to make their way to North Dakota, where a mutant safe harbor known as Eden supposedly awaits. In the movie, Eden is a location where mutants can supposedly be safe from persecution. “Logan” takes place in 2029, in a world where no new mutated humans have been born for more than 20 years. As a result, mutants are all but extinct. Only a few, like Logan (Hugh Jackman), Professor Charles Xavier (Patrick Stewart), and Caliban (Stephen Merchant) remain. Also Read: 'Logan:' What's Wrong With Wolverine's Incredible Healing Powers? When Laura and the other mutant children escape Alkali Transigen and the the company’s mutant cloning project, they head for some coordinates that are supposedly the North Dakota location of Eden. As Logan discovers through the course of the movie, though, Laura’s nurse Gabriela (Elizabeth Rodriguez) discovered the location in an old “X-Men” comic. “X-Men” lore is full of important locations, many of which have made their way into the series. A big one is Alkali Lake, the facility where Col. William Stryker gave Wolverine his nearly indestructible adamantium skeleton. We’ve seen it before in “X2,” but it also factors into “Logan” even though it doesn’t appear in the film. It’s referenced with Alkali Transigen, as leading to their X-23 project, for a start. Other places, like Muir Island, haven’t come up yet, but it’s possible they will. The latest three “X-Men” movies have brought back the character Moira McTaggert, who runs the Muir Island mutant research facility in the comics. She’s a CIA agent and friend of Professor X in “X-Men: First Class” and “X-Men: Apocalypse,” so Muir Island seems like a possibility. That place also has a connection to Legion, the protagonist mutant of FX’s new show by the same name. If McTaggert and Muir Island come up in future “X-Men” movies, they might come with Legion as well. Which brands were featured in Marvel's "Logan?" Click through to find out! A RAM truck is featured in the film and of course, it's involved in a high-speed chase. In the film, Logan also drives an old Ford Bronco after having disposed of his other vehicles throughout the film. Along their journey, Laura gets a hold of an iPhone product to listen to music. At the beginning of the movie, Laura walks into a convenience store littered with product placements like Reese's, Snickers and Pringles -- and Laura actually opens a box of Pringles to eat them. Laura also snags an Energy Drink with the label, Hypno. The company's Facebook says the drink manufacturer is located in Georgetown, Guyana, a state in northern South America. Laura chows down on the cereal early on in the movie -- and apparently gets a lot of energy from her breakfast because stuff.goes.down! Logan drives a 2024 Chrysler 300 limo that looks modified in the front to look more futuristic. Logan, Professor X and Laura make a pit stop at none other than Harrah's Resort and Casino. Professor X and Logan watch a video about Laura on a Sony Xperia Z Ultra phone. Icee also makes an appearance in "Logan." Professor X and Laura watch "Shane" on a Samsung TV in their Harrah's hotel room.